Completed 1943 as Empire Settler for M.O.W.T. (Anglo-Saxon). 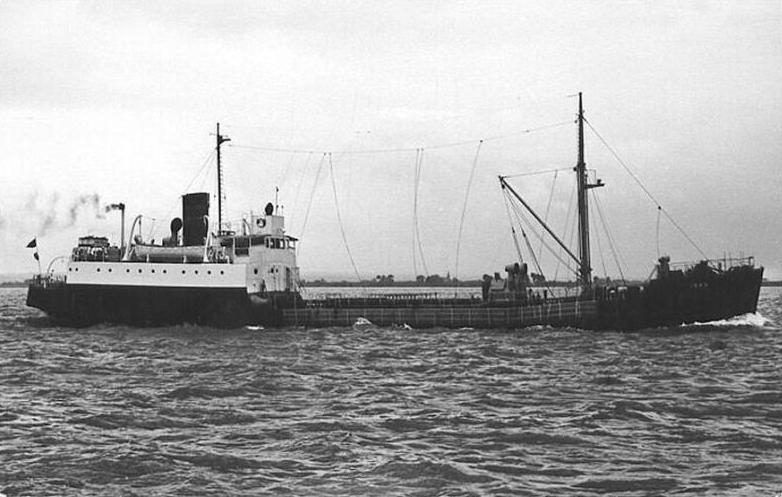 1947 sold to British Tanker Co. and renamed Iran. 1958 renamed Widad. 1962 sold to Vernicos and renamed Motol VII. 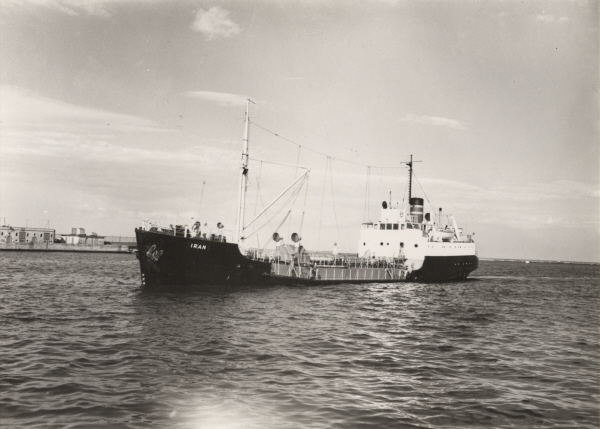 1968 scrapped Piraeus. Have you sailed on Empire Settler? Log in and add yourself as a sailor to the Empire Settler! Log in and add your personal story to the Empire Settler!